This is a little Hummingbird Charm that shows the pose of a hummingbird drinking from a flower. 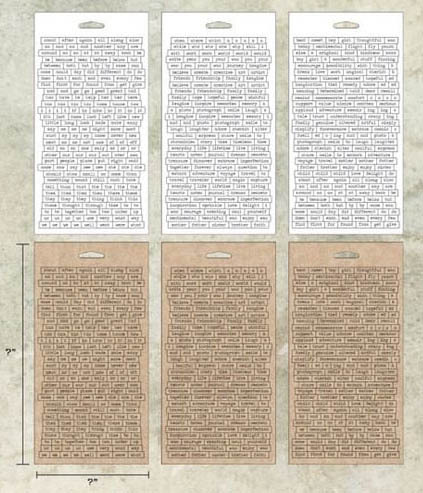 It measures 7/8 in. x 5/8 in. and has the same detail on both sides of the charm. This bird could be used on ATCs, greeting cards, scrapbook pages or dangling down other altered artwork. This is also a great charm for jewelry too. 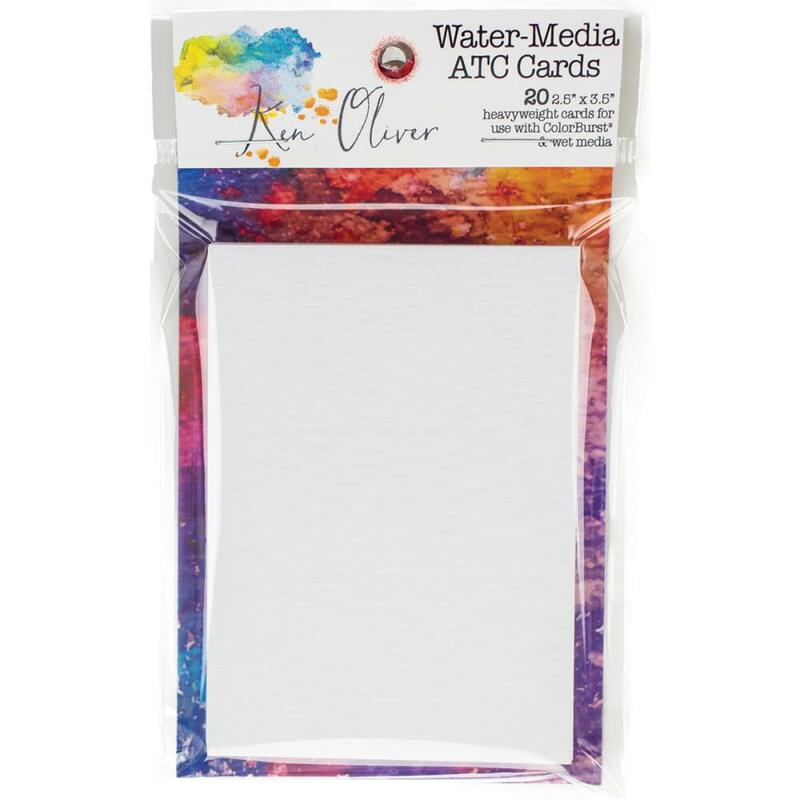 *NEW Ken Oliver Water Media ATC Paper 20/pk. 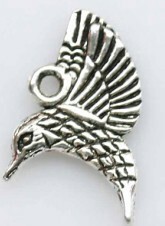 Bird - Silver - Flying Bird Charm - My favorite!